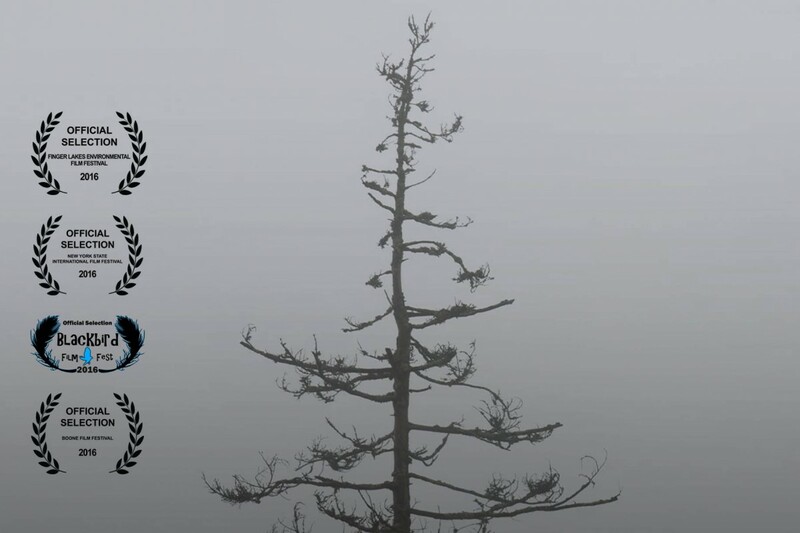 “The Hemlock Woolly Adelgid” – A Film About The Loss Of An Ecosystem is an education visual resource to engage, raise awareness and create momentum on this destructive forest pest and invasive species in general. The HUGE goal of this project is to make the hemlock woolly adelgid a more common household name. Learn more by reading our full synopsis. However, we can not do this alone! – Please reach out to us to see how you can help spread the word, connect with us on Facebook, or see our past/present screenings.